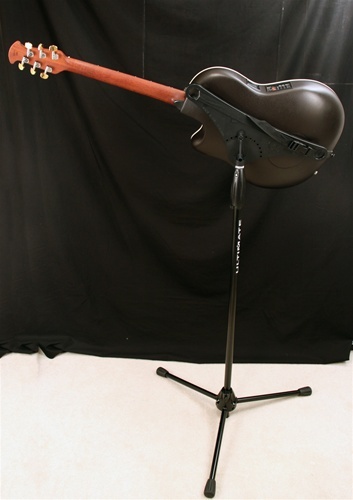 The MBrace Guitar Holder allows you to mount practically any guitar on a microphone stand. 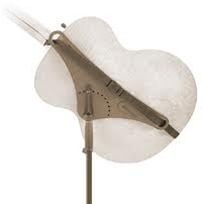 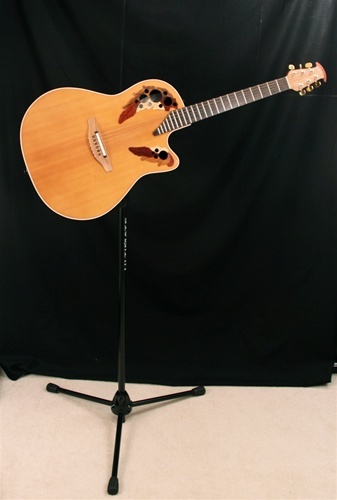 You can simply walk up to the instrument and start playing it as it is pre-setup in your desired playing position. 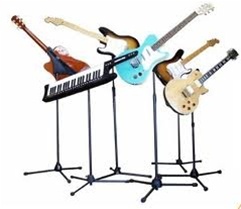 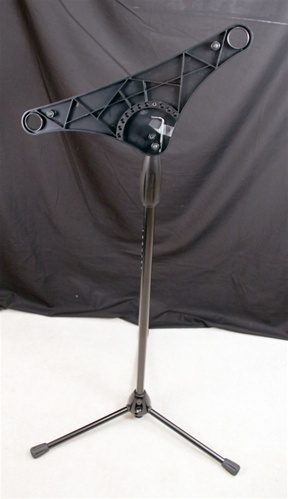 Mbrace is a versatile, adjustable guitar stand that works equally well with any electric, acoustic, or bass guitar, either right or left handed. 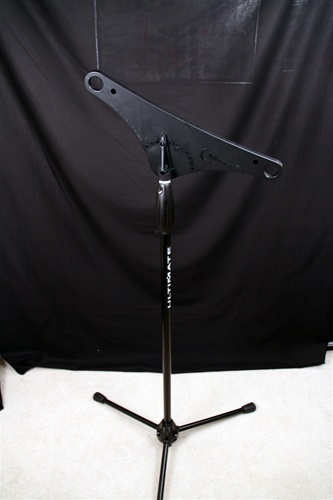 Made in the U.S.A.
Mbrace attaches to any conventional tripod microphone stand and works equally well with any electric, acoustic, or bass guitar, either right or left handed. 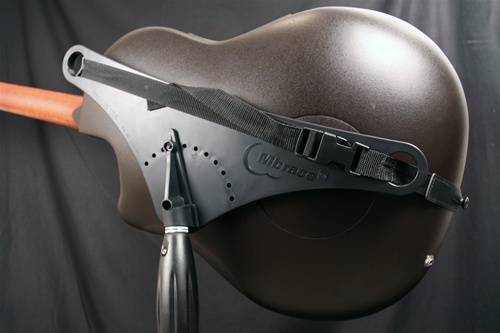 Mbrace provides the support, comfort, freedome and versatility that every guitarist needs while not compromising the performance or sound of the instrument. 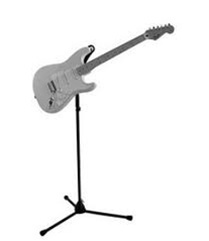 It is equally useful for displaying your guitar.